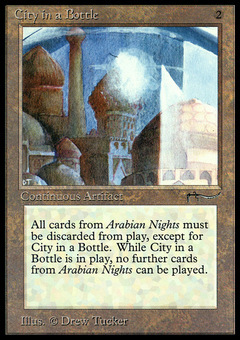 City in a Bottle ($359.95) Price History from major stores - Arabian Nights - MTGPrice.com Values for Ebay, Amazon and hobby stores! 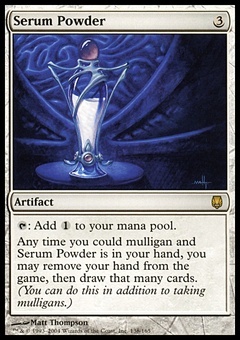 Card Text: Whenever a nontoken permanent from the Arabian Nights expansion other than City in a Bottle is on the battlefield, its controller sacrifices it. 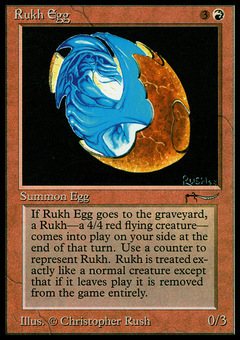 Players can't play cards from the Arabian Nights expansion.